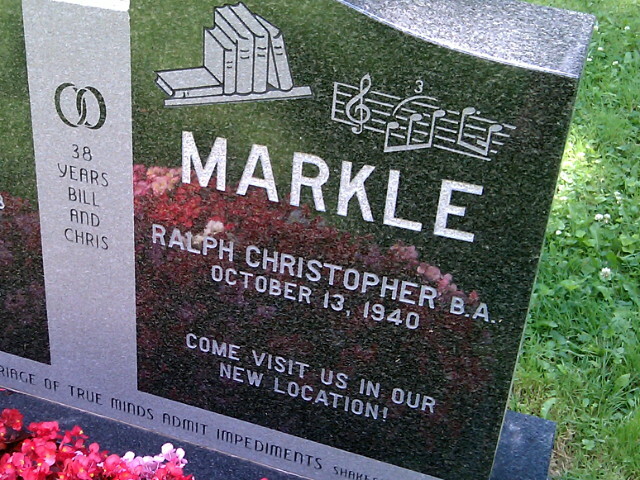 This is simply the best inscription I’ve ever seen on a grave marker. Further proof that writing your own epitaph “pre-need” is a lot more fun and rewarding than letting someone else do it for you post-need. 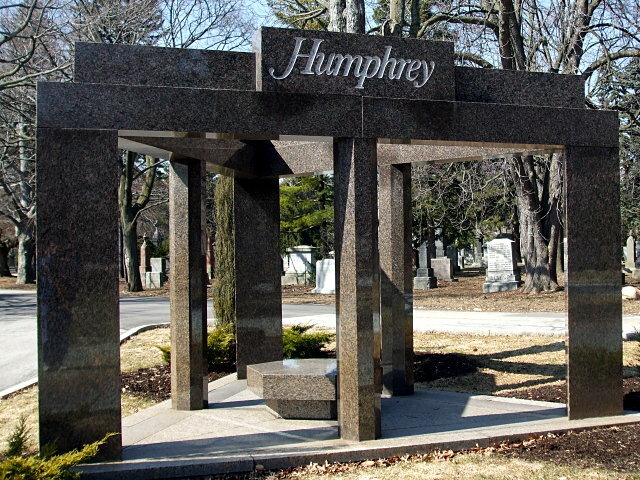 The Humphrey monument just outside the Mount Pleasant Mausoleum is instantly recognizable to anyone who travels past the Humphrey Funeral Home on Bayview just outside Mount Pleasant Cemetery. 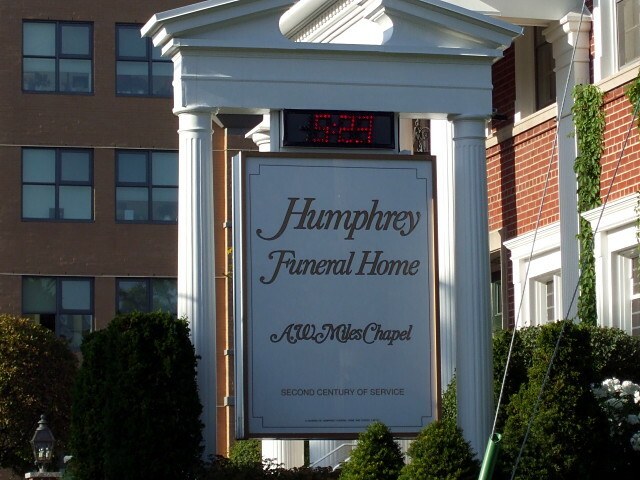 The Humphrey monument is just a few steps away from the Weston monument previously featured in this space, and only about 2 km away from the funeral home. 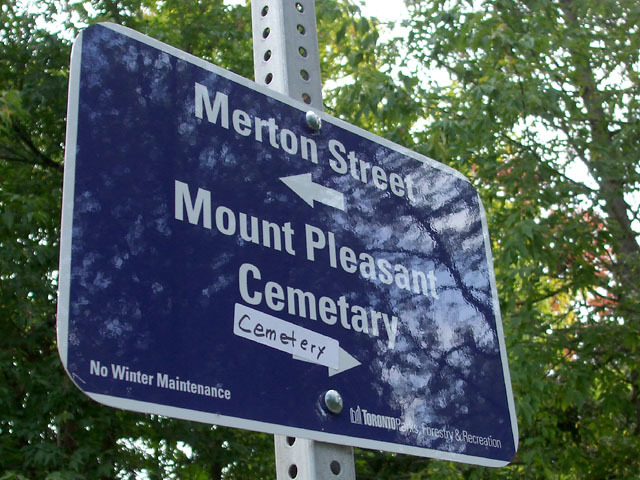 The death of logos is an occasional series that looks at logos or wordmarks of organizations that appear on cemetery monuments. 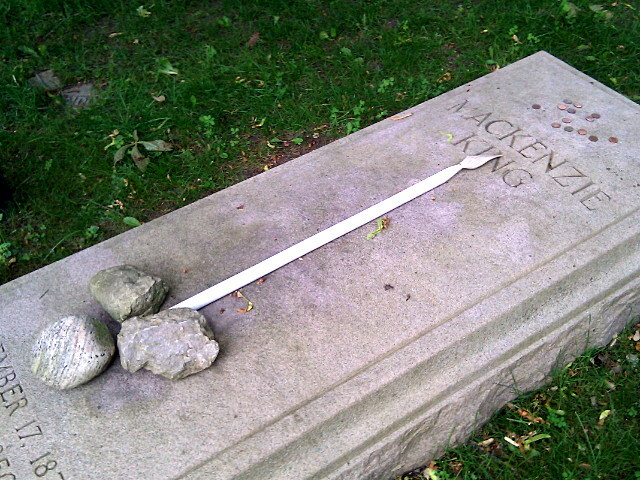 This is one of my favourite monuments in Mount Pleasant Cemetery. 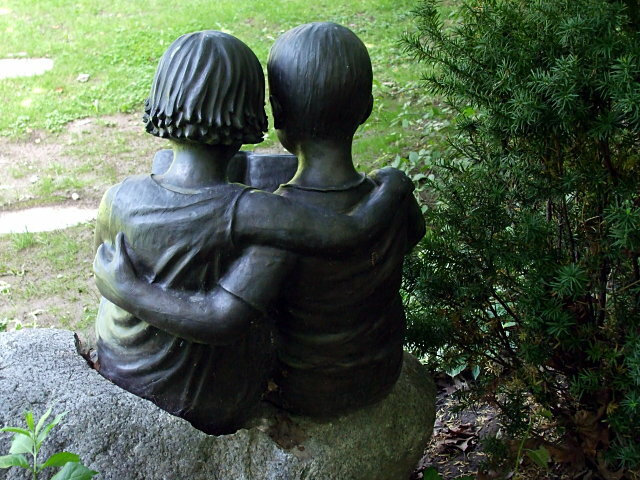 Like the last one that I highlighted, it depicts children at play. Or maybe at work in this case. 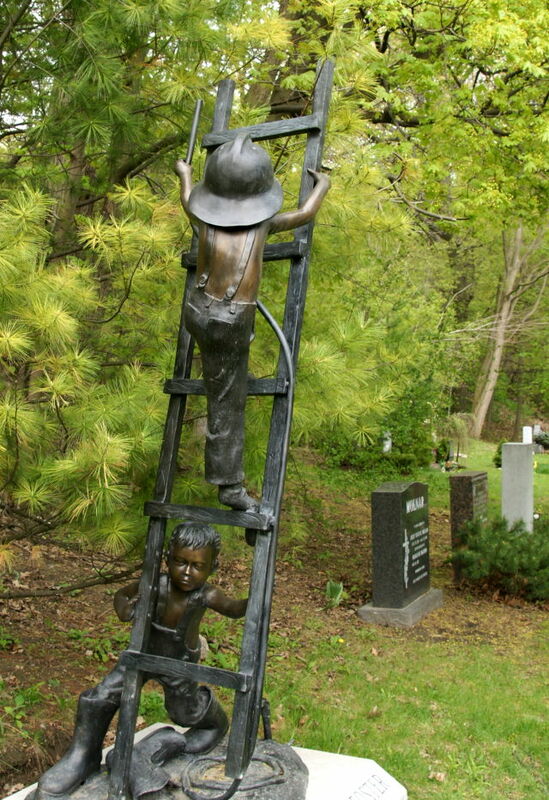 I’m sure that I’m completely missing all kinds of symbolism here—why one leg of the ladder is cut off above the ground and why one of the climber’s boots is on the ground while he continues to ascend with a sock half off his foot, for starters—but I still appreciate the work that went into both the design and the execution. More views below the fold. 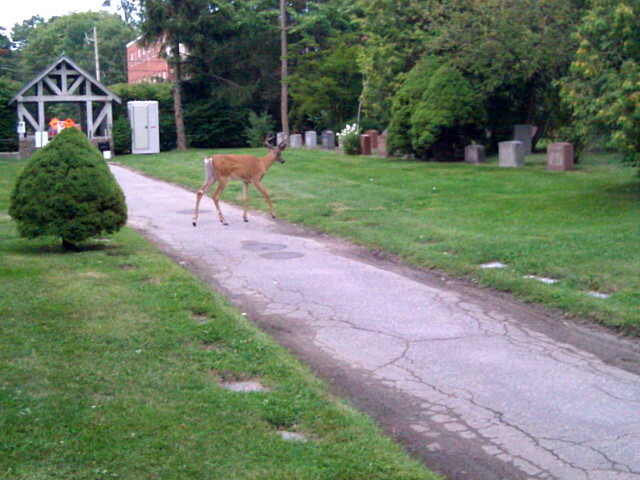 The warmer weather of the last few weeks means that I’ve resumed my lunchtime explorations of Mount Pleasant Cemetery. 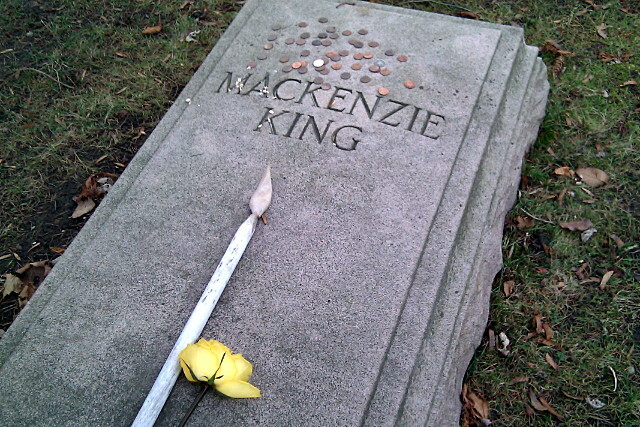 One thing I’ve been noticing is that some people’s monuments are marked by the logos or wordmarks of the companies they ran, owned, or founded. 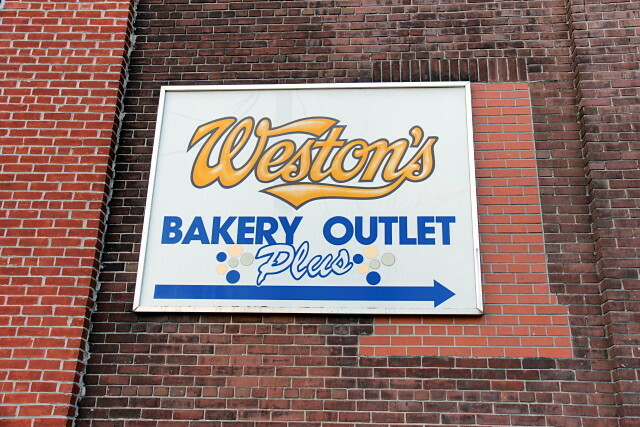 The first example is W. Garfield Weston, son of eponymous company founder George Weston. 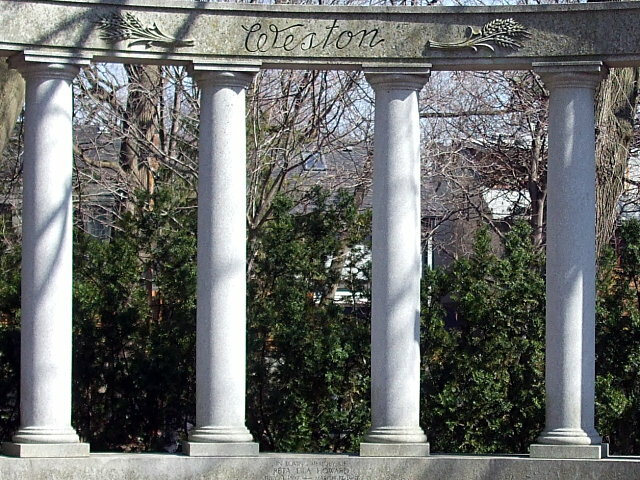 Although I haven’t been doing much walking there this winter, one of the pleasures of exploring Mount Pleasant Cemetery in any season is admiring some of the unique monuments and memorials scattered throughout the grounds. 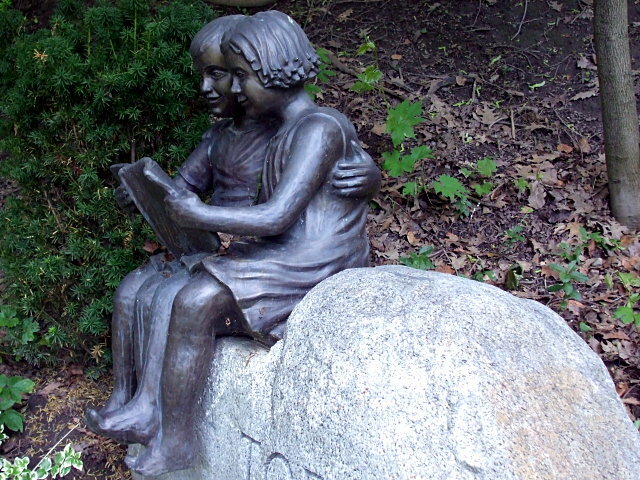 Many of the most touching bronze monuments are reflections of childhood fun, like this one of two children sharing a book. If you’re wondering, the book is blank.